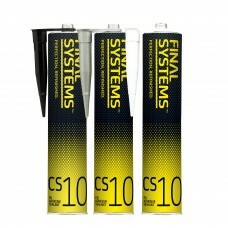 Single component, quick curing high modulus polyurethane adhesive sealant. 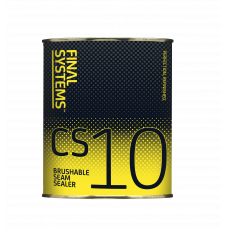 Suitable for caulking, bo..
Fast drying sealant for car repair, apply by brush or spreader. 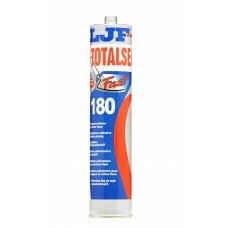 For protection of welding, joints an..
Totalseal 180 is a single part, polyurethane based Adhesive and sealant. 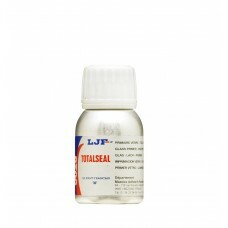 No mixing required before a..
Totalseal 5028 Primer should be applied prior to application of Totalseal 0180 in Screen fitting. 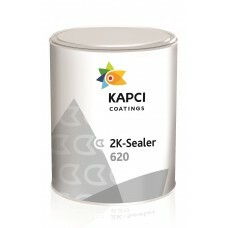 En..
Kapci 620 is an extraordinary transparent 2K acrylic sealer with excellent adhesion properties over ..